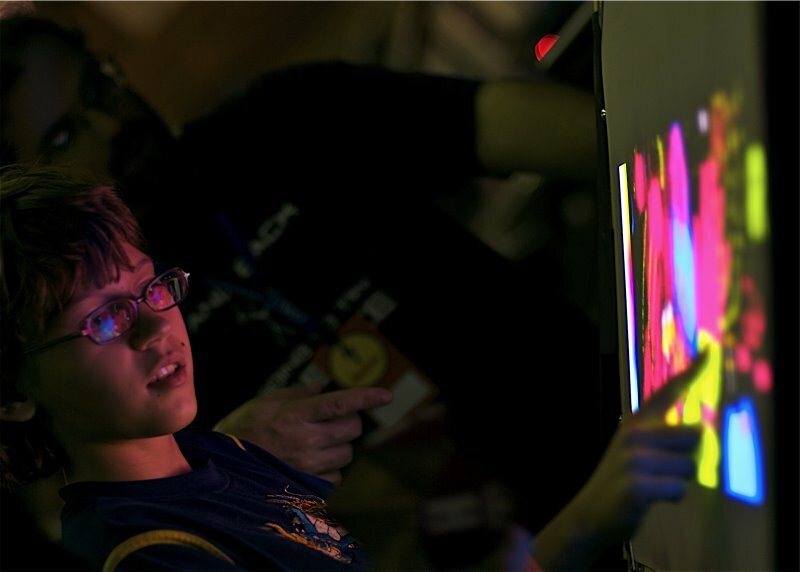 Check out some of the cool photos from Maker Faire Austin, Texas. It doesn’t seem as fun as Maker Faire held in San Mateo couple months ago but this finger painting LCD is kinda cool, isn’t it? Game&Game World Championship 2007′ the final of the U.S. region was held on L.A.
Game&Game World Championship 2007 was held in LA. Looks like this dude got lots of love from some nice lookin’ girls. Get 35% more MPG on your car with this little device. Basically this little device produces HHO and feeds it into your fuel line in your car. The HHO is produced by distilled water and baking soda. The only drawback is that you much keep adding the distilled water and baking soda once a week. This is a very good idea. I’ve heard of water injection systems but this one actually injects HHO. 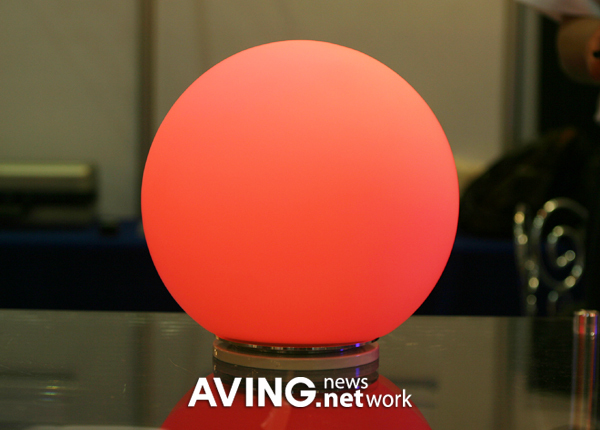 Lumi Forta – Light Orb with 512 different colors! Check out the upcoming Lumi Forta from Korea. If you don’t want to wait for it to get to the market, you can always make yourself one. MK Electronics(www.mkelec.com) displayed its LED lighting ‘Lumi-Forta’ in Korea market during LED EXPO&FPD KOREA 2007, which can present more 512 colors via remote controller. 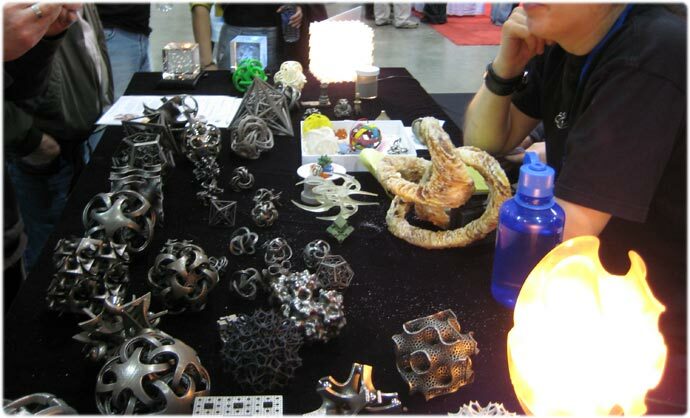 Bathsheba Grossman explains to us the 3D sculptures, sugar sculptures, and the sculptures made with lasers at the Maker Faire! Are you an inventor? Need some marketing help? Cheryl Downing stopped by our booth and explained to us a little about Low cost marketing for inventors and makers. Check out her website and Inventors Alliance for more information. 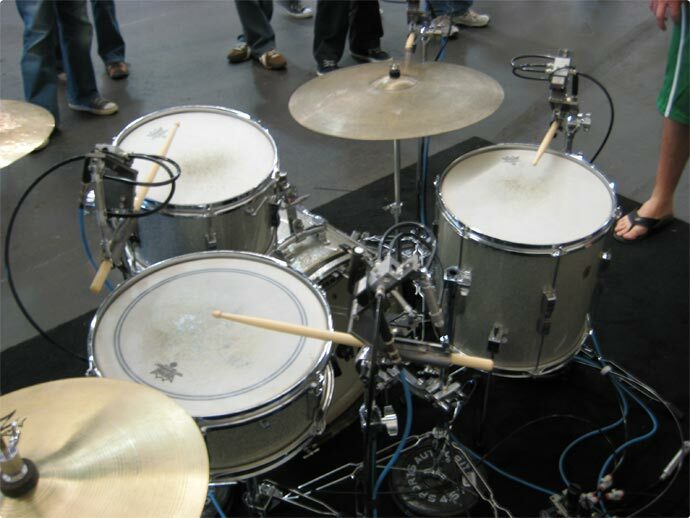 Maker Faire 2007 – Automatic Drum Piano! Wow, this is an awesome lawnmower bike! 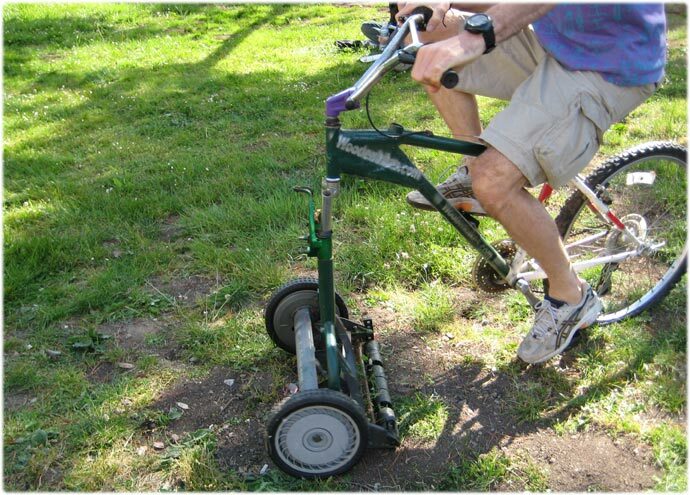 You could probably build these one yourself and make your next lawnmowing easier! 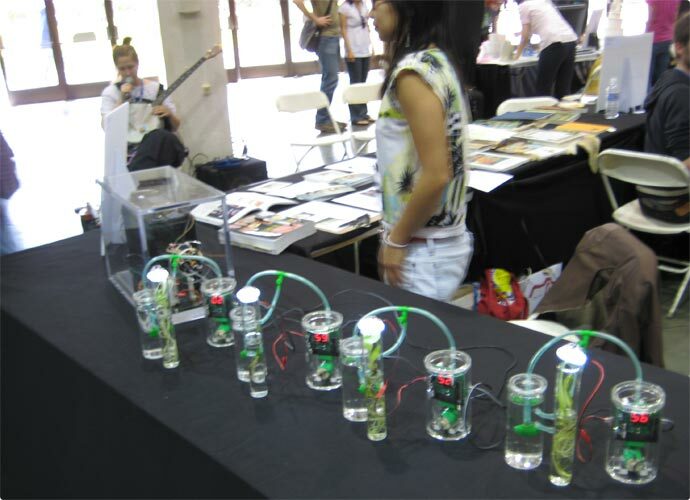 Maker Faire 2007 – Cool robot from High School Students! Check out this cool robot from high school students. Although we didn’t have enough time to chat with them, this is cool!